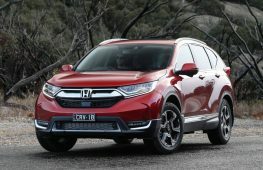 To find the most economical new SUV in Australia these days is a challenge, as there are many on the market. It’s also important to remember the most fuel-efficient SUV isn’t necessarily the cheapest SUV to run or buy. 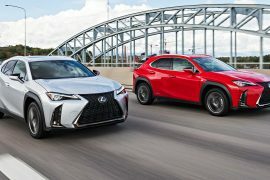 It wasn’t so long ago that SUVs or ‘four wheel drives’ were synonymous with sucking down gallons of fuel. 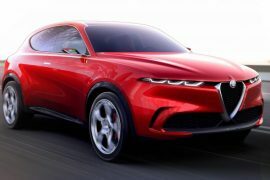 Lately with proliferation of diesels, the spread of electrification technology and tough worldwide emissions targets to meet, automotive manufacturers are trying very hard to outdo each other in terms of SUV fuel efficiency. 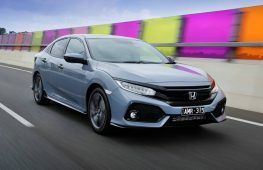 Here are 10 of the most efficient new SUVs on sale, in descending order, for those who want the high riding style and also want to reduce their trips to the servo. All quoted fuel figures are the official combined cycle ratings. 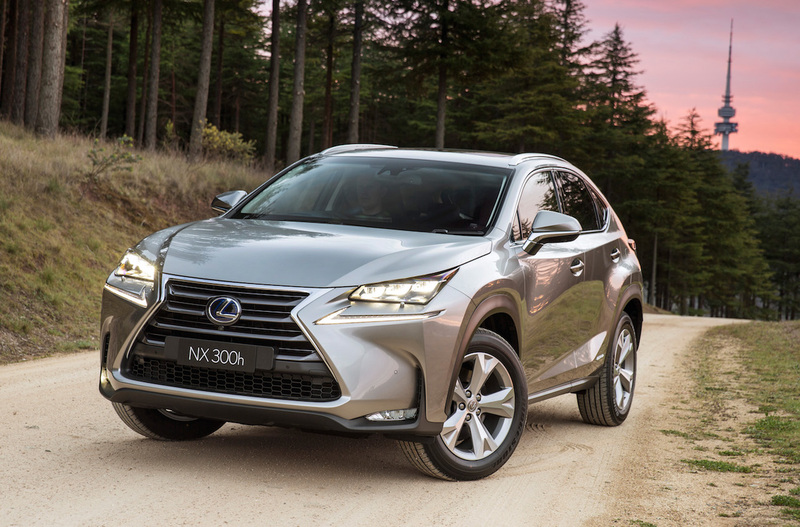 Lexus’ first foray into the luxury medium SUV market is the NX SUV. With its edgy lines and angles, it represents a shift in styling character for the brand. 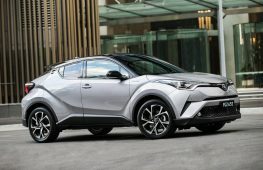 Although it is based on Toyota underpinnings, it has enough bespoke materials and its own interior layout, including things like an available Mark Levinson sound system. 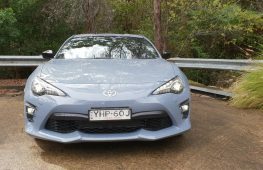 With a proven drivetrain as seen in the Camry Hybrid and IS300h, the economical NX 300h starts from $56,100. In addition to being one of the funkiest products Audi has launched in a long time, its urban-focused Q2 TDI is one of the most fuel efficient SUVs on sale. 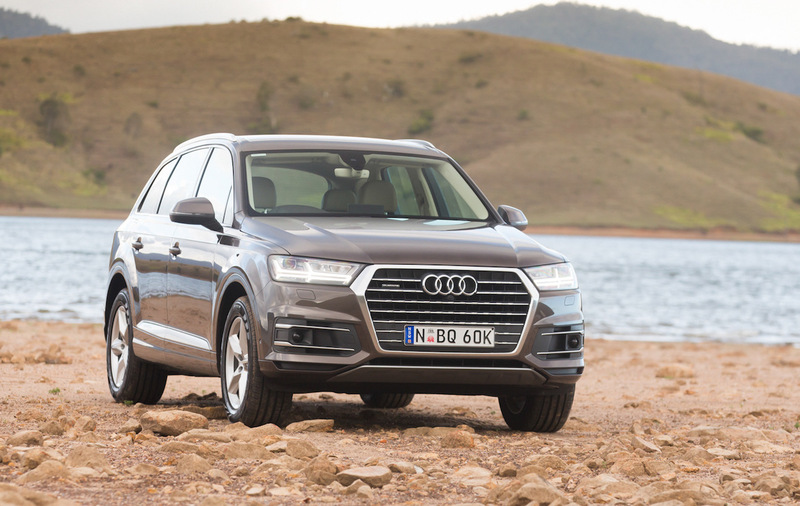 The base front-drive 1.4TFSI returns a still impressive 5.9L/100km, but the AWD-only diesel, starting from $47,900 undercuts it by 0.7L/100km. 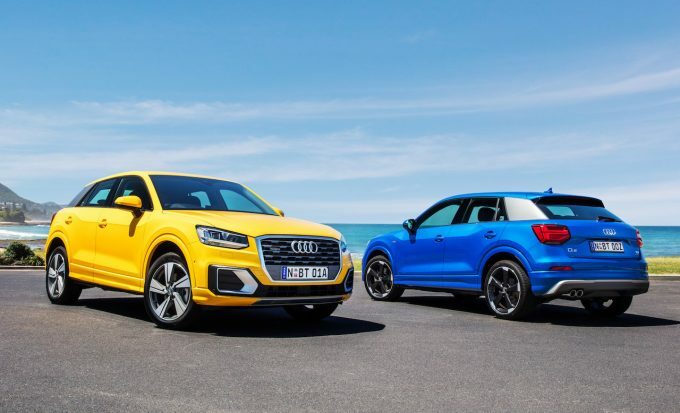 Add in awesome features like an LED interior that can be configured to any colour which suits your mood and the Q2 is a smart and funky choice. 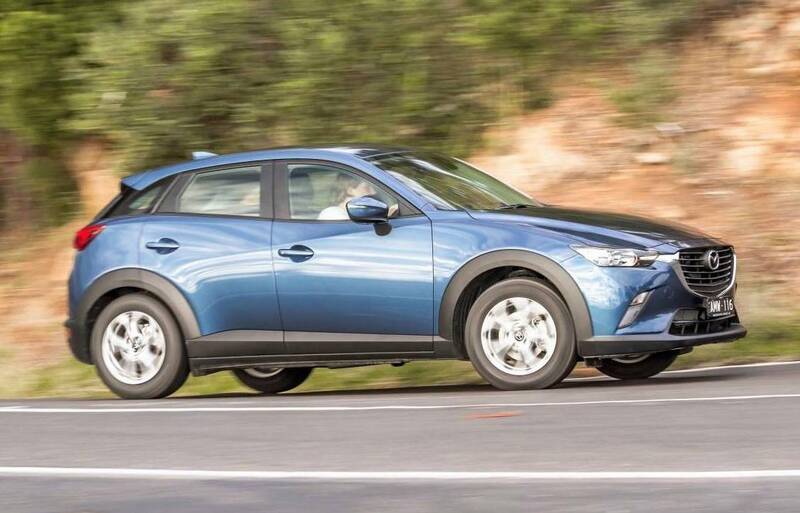 Australia’s best-selling compact SUV is the Mazda CX-3. 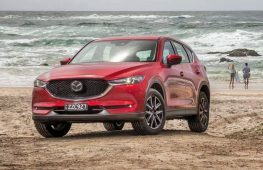 The Japanese brand, it seems, got it just right when it designed a smaller companion to the CX-5. Buyers love the sporty interior and driving experience and ‘floating roof’ styling. With good reliability and low running costs, the $26,790 Mazda CX-3 Maxx diesel makes good use of its 77W and 270Nm 1.5-litre engine. 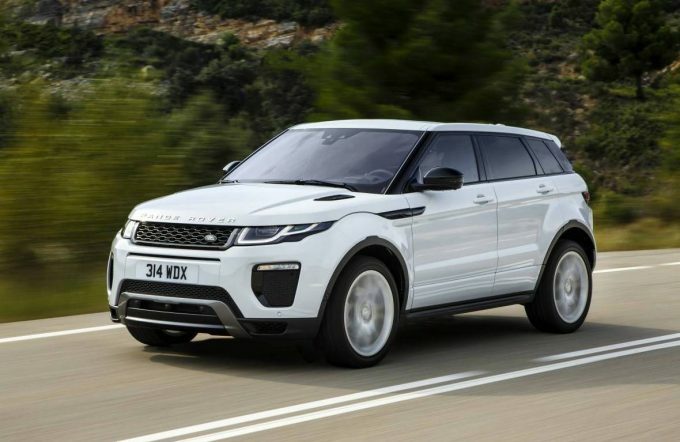 Starting from $51,995, the Range Rover Evoque’s 4.3L/100km fuel consumption figure is particularly impressive. 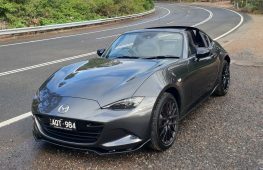 It’s worth remembering that is for the manual version- if you want an automatic, the most frugal version delivers a still impressive 5.1L/100km, thanks to a 9 speed automatic transmission. 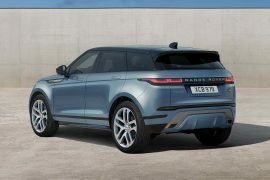 The ultra stylish Evoque will be joined in 2018 by a Jaguar E-Pace twin that could well be available the same super efficient engine option. BMW’s first plug-in hybrid SUV is based on the third-generation of their first ever SUV. This version of the X5 alternates between a 180kW and 350Nm 2.0 petrol turbo and a 83kW/250Nm e-motor. 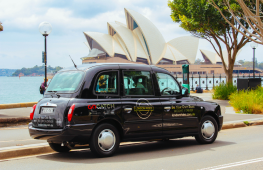 It can go up to 30km on electricity alone, thanks to a battery pack that can be topped up via a plug. 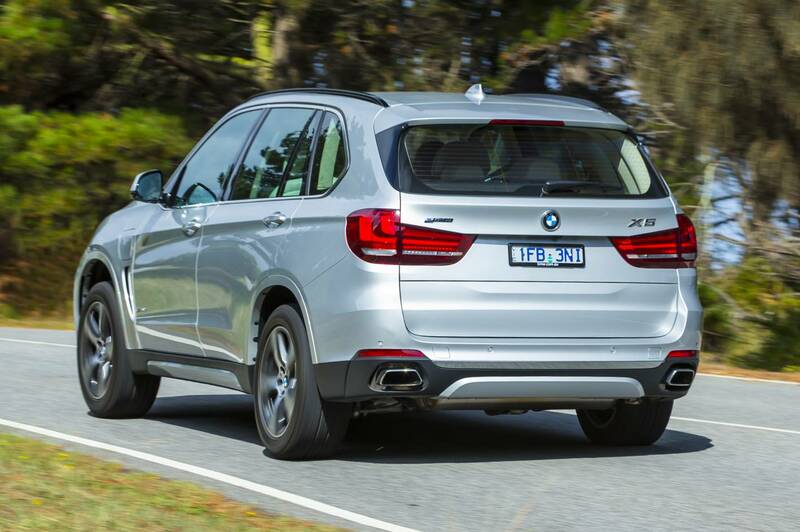 The X5 xDrive40e starts from $118,990. 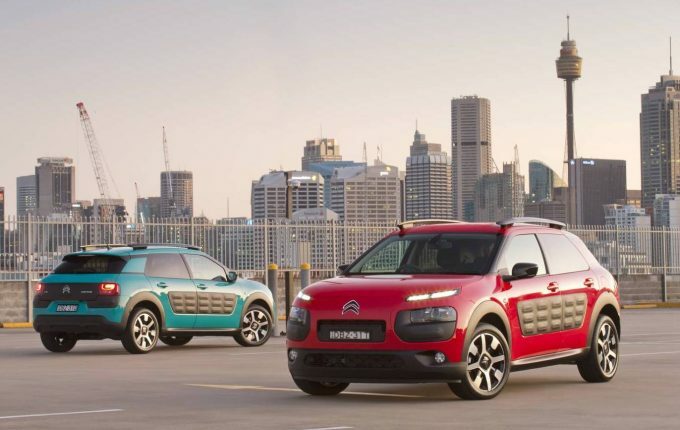 Citroen is back to its funky and offbeat finest, with the new C4 Cactus epitomising everything that people loved (or hated) about the company. Not a conventional ‘SUV’ by any means, the Cactus looks like nothing else on the market and is full of innovation inside and out. That astonishing 3.4L/100km for the diesel does come with a catch- a single clutch automated manual transmission is a bit clunky to use. 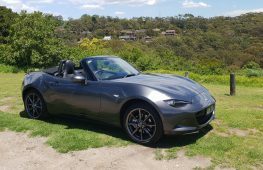 Luckily, the petrol Cactus now comes with a normal automatic gearbox while still returning a still respectable 5.1L/100km. The GLA-class has been a major success for Mercedes-Benz, capitalising on the seemingly never ending trend towards SUVs big and (in this case) small. 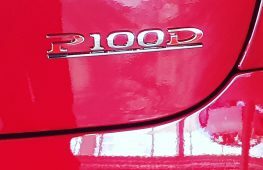 The most parsimonious version of the GLA is the 220d, that uses the ever trusty 2.1-litre MB turbo diesel of 130kW and 350Nm to deliver 4.5L/100km- very good considering the output. 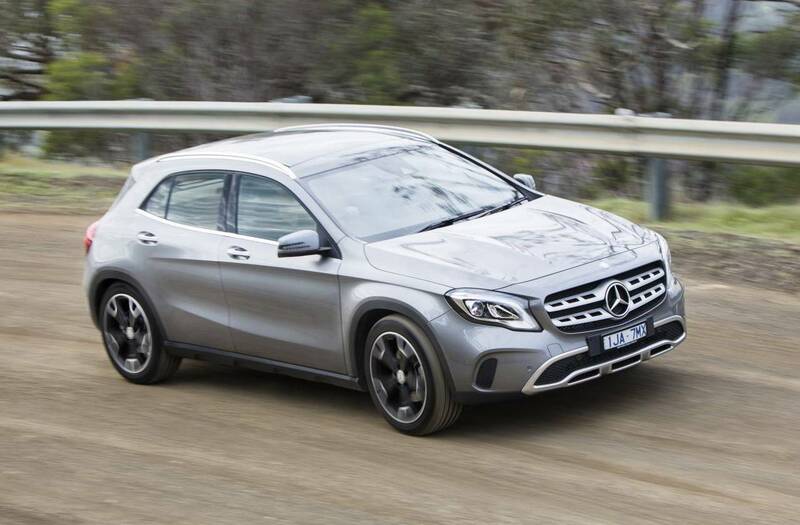 Expect improvements and a switch to a newer 2.0-litre all alloy engine when the all-new GLA lobs in late 2018. Prices start from $50,400. 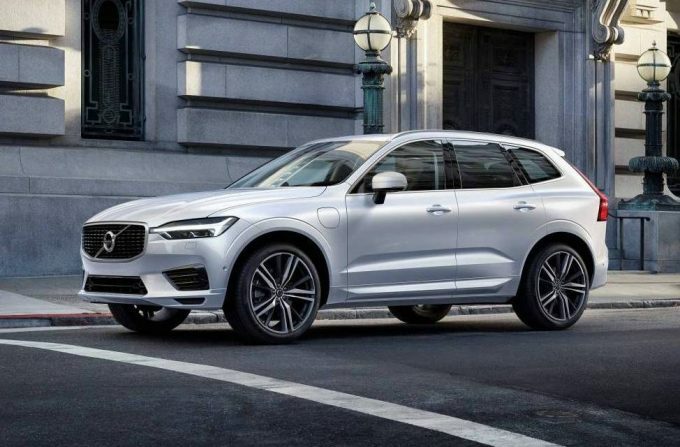 Volvos wholesale lineup renewal continues with the XC60 takings its styling, engines and platform from the larger XC90 plug in hybrid. 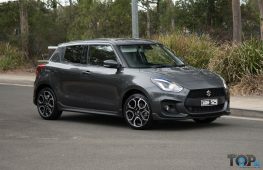 Despite being lighter and smaller, it shares the same official average fuel consumption. 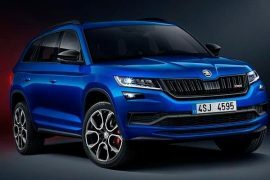 The T8 starts from $92,990 and will offer superior performance than lesser versions, with 0-100km/h clocked in 5.3 seconds. Despite costing more than its Bavarian equivalent, the Q7 e-tron from Audi delivers more range at 56km on electric only power and a bigger, 3.0-litre turbo-diesel V6 drivetrain, which delivers 190kW and 600Nm. 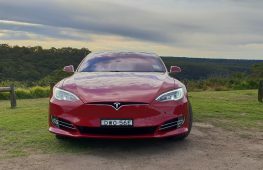 Combined with its electric motor, this equates to a total of 275kW and 700Nm, for a total range of 1410km. The most affordable way into a plug-in hybrid and the only mainstream midsize SUV of this type, the Outlander PHEV marrie a 87kW, 186Nm 2.0-litre Atkinson-cycle petrol engine with two electric motors rated at 65kW/137Nm for front and 60kW/195Nm for the rear item. At $52,490, it is significantly less than any of the German rivals mentioned here. 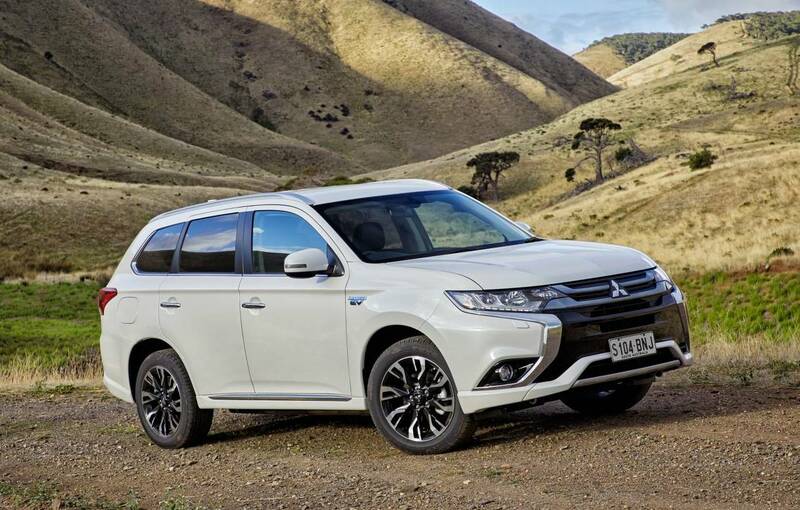 A pure electric Mitsubishi SUV is also on the way before too long as well.